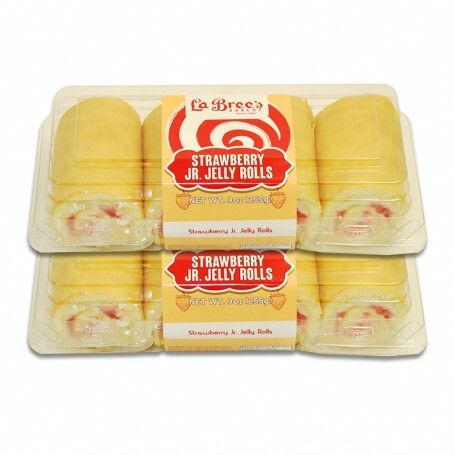 LaBree's famous jelly rolls are a tasty treat anytime! 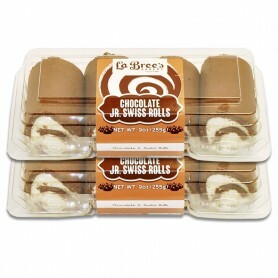 Each pack contains 4 Junior Jelly Rolls. 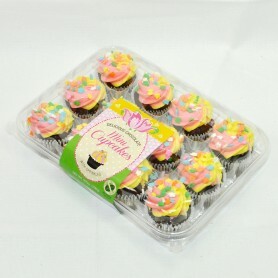 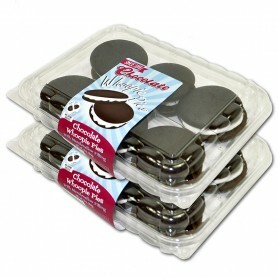 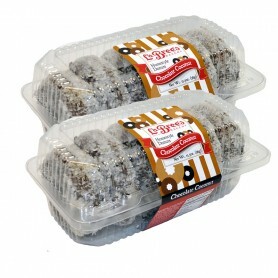 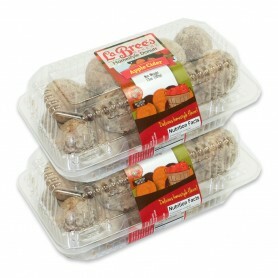 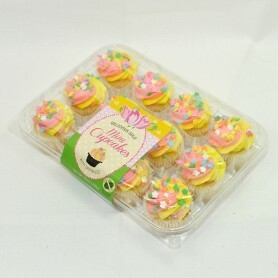 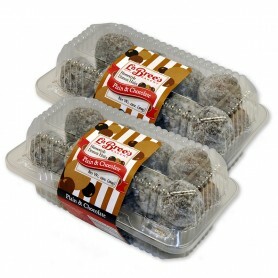 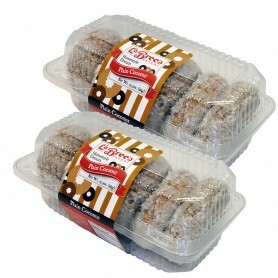 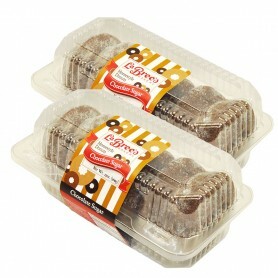 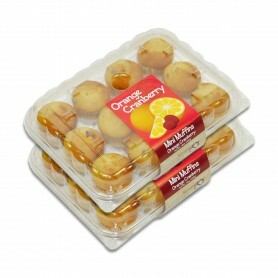 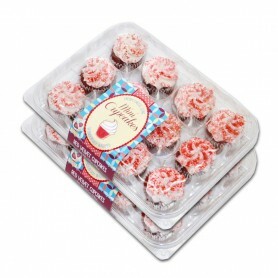 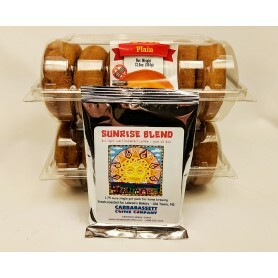 You can purchase them in quantities of 2 packs, 4 packs, or 15 Packs (1 case).